Binal holds a BS in Biological Sciences from University Of South Carolina, Columbia, and furthered her education by taking Computer Science classes at UCSD. While she was fascinated with computer science part of her also felt drawn to biological sciences. Combining these two interests lead her to work on undergrad projects in the Bioinformatics field at UCSD. There she worked with researchers and PhD students to develop a Mass Spectrometry data assessment tool. Working for the benefit of science is something Binal has always been pulled towards and she is thrilled to be applying this passion to her work at LabKey Software. 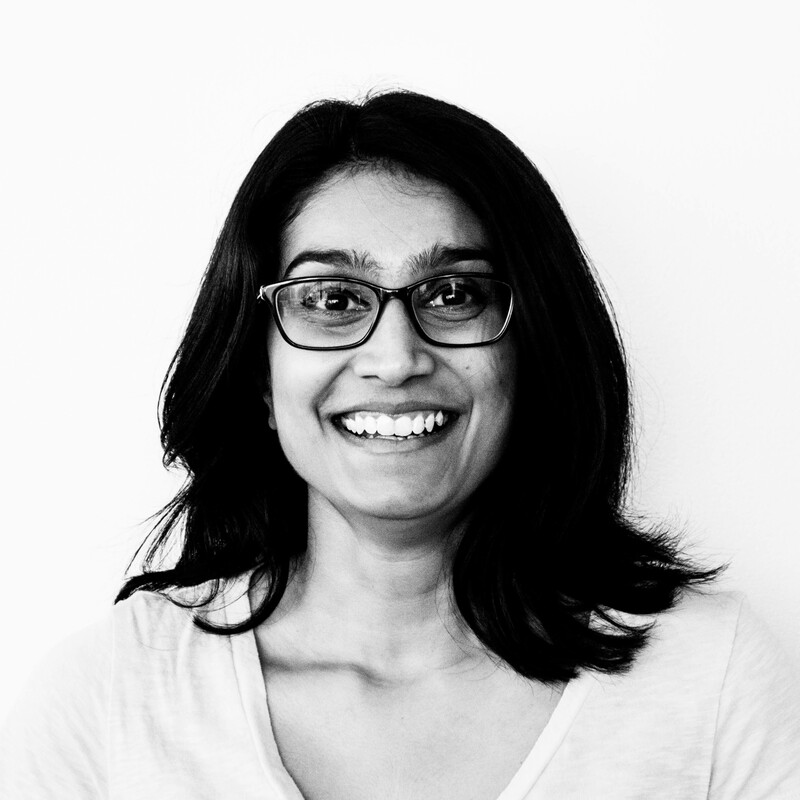 Prior to joining LabKey Software, Binal worked for a Defense contractor where she was a support & test engineer on a Chem-Bio defense team that developed hazard prediction software for the war fighters. Outside of work, Binal enjoys working out, drawing, hiphop dancing, museums, and pretends to be a singer – and she probably is, in some parallel universe.